John and Andy kick off season 2 of Ballistic Radio with Frank Proctor from Way of The Gun. 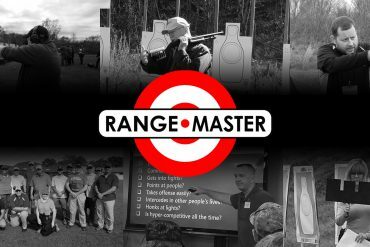 They discuss everything from “Why shoot competition” to the need for knowing your personal limitations with any given platform. Additionally John gives some updates on the FNS-9L 50,000 round endurance test as well as the state of the 20,000 round Knight’s Armament SR-15 MOD2 test.